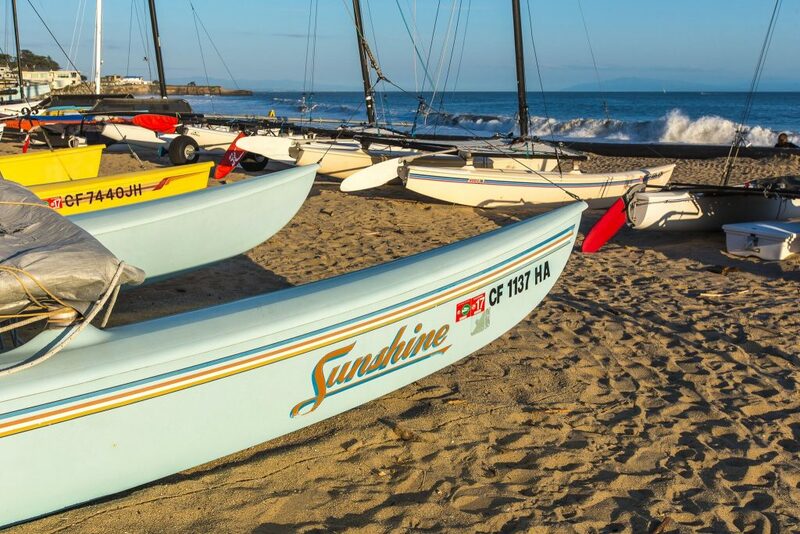 The primary mission of the Santa Cruz Port Commission is to ensure that Santa Cruz Harbor is a viable operational and financial entity, providing a full array of boating and marine related opportunities for the public. Maintain the harbor and harbor entrance to design depths and in the safest condition practical. Maintain the facility at a high level of serviceability in regard to function, modernism, longevity, aesthetics and cleanliness. 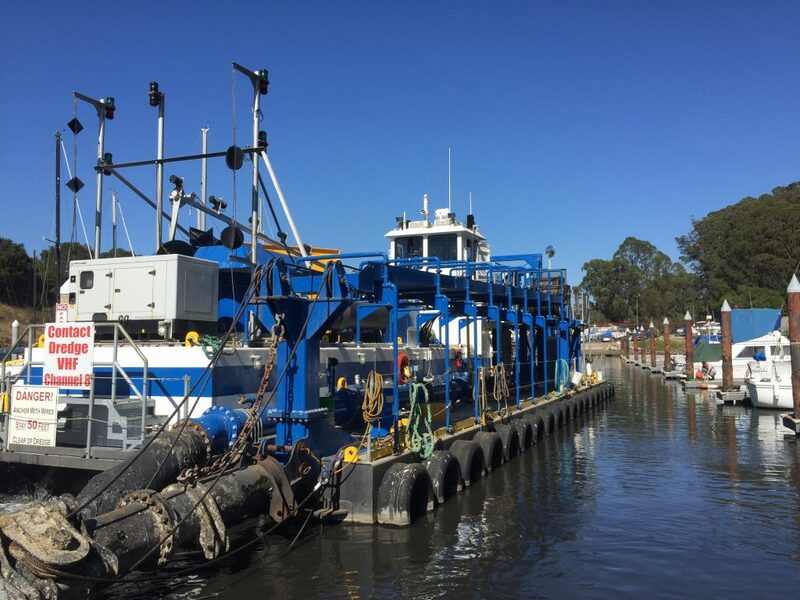 Provide for an expansive array of affordable, accessible and available marine facilities and services for the boating public. Meet all current and long-term Port District financial responsibilities. Contain costs and keep prices as low as practical while still meeting all other financial and operational objectives. Provide for a variety of businesses as a community resource to be enjoyed by all citizens. Provide and encourage marine educational opportunities in the harbor for all, especially school children. Provide marine rescue services in conjunction with other agencies to the degree which funds and safety considerations allow. 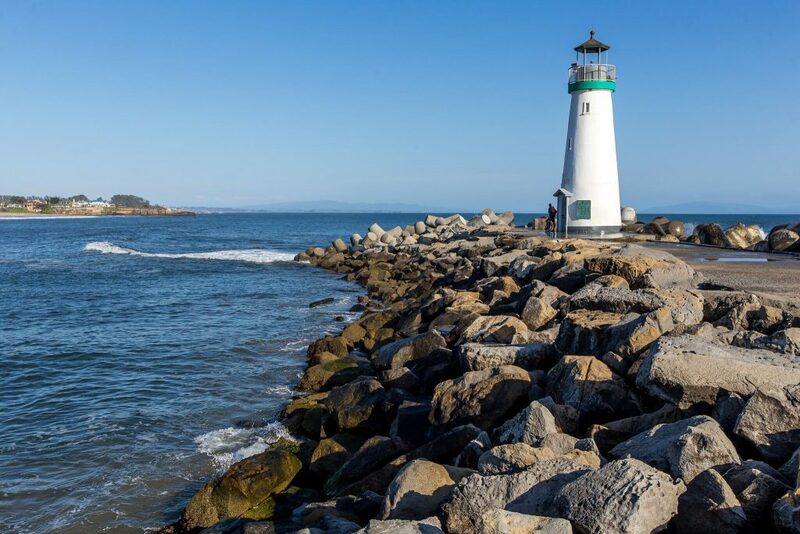 Comply with all environmental and regulatory laws which apply to Santa Cruz Harbor operations. Participate in the management and stewardship of surrounding watersheds with particular emphasis on erosion control and water quality. Provide timely information to the public relating to Port Commission public meetings and actions.